Following is a guest post from Legacy Tree. Be sure to read to the end and then claim your exclusive offer as an Olive Tree Genealogy reader - Receive $100 off a 20-hour research project using code SAVE100, valid through Oct. 31st, 2017. For years, novice genealogists who found themselves embarking on the road of German genealogy were discouraged when needing to decipher an entry for their town in Meyers Orts- und Verkehrs-lexikon des deutschen Reichs (commonly known simply as Meyers or Meyer’s Gazetteer of the German Empire) due to the old German font in which the book was printed and the plethora of abbreviations that were used. To address this obstacle, the website www.MeyersGaz.org was created. This online database not only explains the text and various abbreviations in the town entry that are found in the original printed version of Meyers, but also pin-points the location of the town on both historic and modern maps, indicates the Catholic and Protestant parishes to which residents of the town would have belonged, and notes the distance from the town to all parishes within a 20-miles radius. The database also allows users to search for a town using wildcards. This is especially useful when the exact spelling of a town is not known. 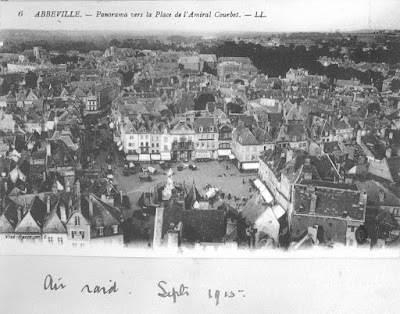 For example, if the record on which you found the new town name indicated that the person came from Gross Gard…. where the second part of the word was smudged or illegible, you could simply put “Gross Gard*” into the database. In this case, the only two options would be Gross Garde in Pommern and Gross Gardienen in East Prussia. If you have a common town name such as Mülheim, you can filter the search results by province. Excerpt for Gross Gardienen entry on MeyersGaz.org. Kartenmeister is a database for towns which are found east of the Oder and Neisse rivers in the former German Empire provinces of East Prussia, West Prussia, Brandenburg, Posen, Pomerania, and Silesia. This area is now part of modern Poland. The database allows users to search for towns using either their German or Polish name. 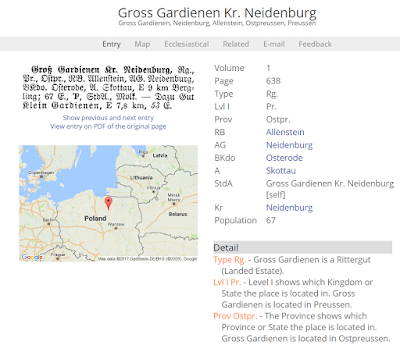 Again, using Gross Gardienen as our example town, we learn that the Polish name for the town is now Gardyny and is located in the Warminsko-Mazurskie province. Like MeyersGaz.org, collaboration between users is encouraged. Individuals can enter their email address into a mailing list according to the town they are interested in and specify surnames they are researching in that town. This website is an index to seventeen websites focused on research in Poland. The list of websites corresponds with a map of Poland divided into its various modern provinces. Each number (representing a website) is listed on the map in each province for which it has records. Some websites are listed for nearly every province, while others show up for only one or two. The seventeen websites featured on lostshoebox.com include either direct access to digital images, indexes to vital records, or lists of microfilms or other archival holdings. Map of Poland from www.lostshoebox.com. If we were searching for records for Gross Gardienen or other nearby towns, we know from Kartenmeister that we would need to look in the Warminsko-Mazurskie province. The map shows the number 3, 10, and 14. 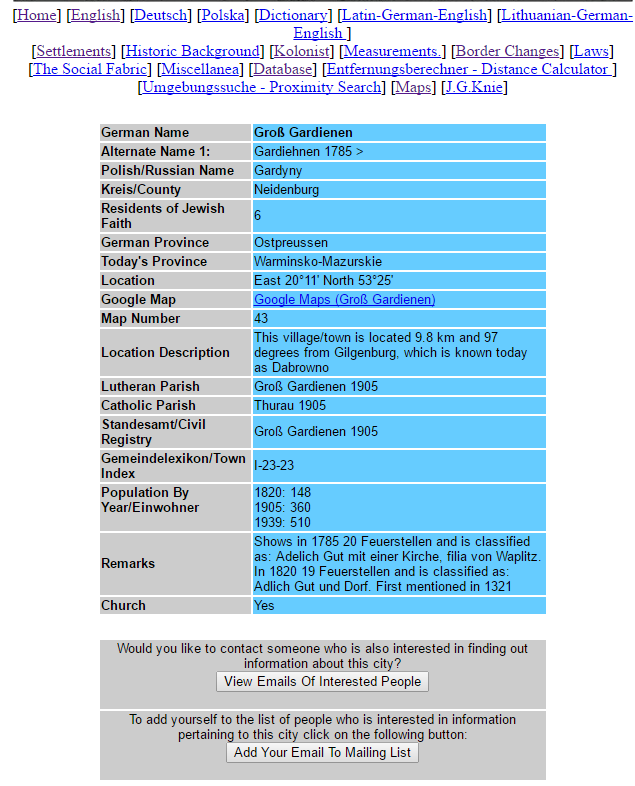 On the website, a list below the map shows that those numbers bring us to the following websites: http://szukajwarchiwach.pl/, https://www.genealogiawarchiwach.pl/, http://olsztyn.ap.gov.pl/baza/szukaj.php. The third website on the list for the province brings us to the website for the Polish State Archive in Olsztyn. There are a plethora of digital images for both Evangelical church records and civil registration records available on this website. Camille Andrus is a Project Manager for Legacy Tree Genealogists, a worldwide genealogy research firm with extensive expertise in breaking through genealogy brick walls. To learn more about Legacy Tree services and its research team, visit Legacy Tree. Exclusive Offer for Olive Tree Genealogy readers: Receive $100 off a 20-hour research project using code SAVE100, valid through Oct. 31st, 2017. Grace Burrel and Warren Haves. This photo looks like it was taken in the 1920s. I believe Warren was the son of Robert Haves and Redigon Facey. Redigon was the daughter of Samuel Facey and Margaret Wilford. I'm very excited to share the news that I have another New Netherland Settlers book. This one is about Lodewyck Cornelis Post. Sometime between October 1647 and July 1652, Lodewyck Cornelils Post, his wife Agnietje Bonen, and their children left Amsterdam Holland to settle in New Netherland (New York). Research into Naarden Holland church records has revealed Lodewyck’s birth and his parents’ marriage in that city. When Lodewyck and his family arrived, New Amsterdam’s population was just over 600 people and it was growing rapidly. New Amsterdam’s gabled homes, the Dutch language being spoken, and Dutch laws in place would have offered comfort to newly arrived Lodewyck and Agnietje. Court records in New Amsterdam (New York City) reveal 20 years of Lodewyck’s involvement in various cases. Often he was being taken to court for money owed to others in the community. Lodewyck was also involved in attempts to protect his daughter Belitje from her abusive husband. I will be posting the entire album and my additional research on the individuals identified in Connie's album over the coming months so please check back frequently to view these historic photos. 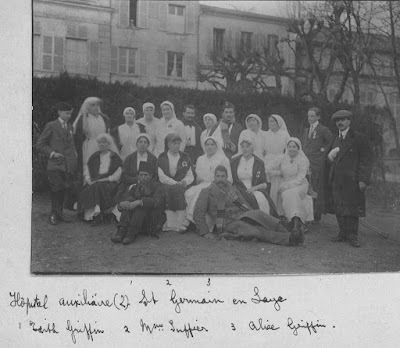 The easiest way to see what has been published is to click on the topic "Nursing Sister WW1 Photos"
This is the second page from the Lockwood family bible kindly sent to Olive Tree Genealogy by Annette P.
This is the page of MARRIAGES. 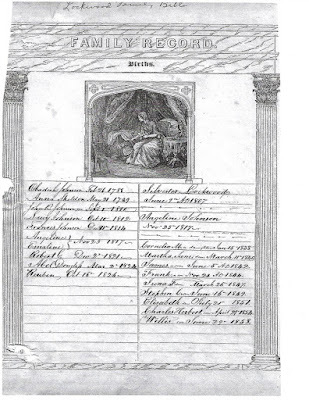 See page 1 of Births from the Lockwood Family Bible published on September 15, 2017 on this blog. You might also like to check out the blog Family Bibles for more bible genealogy records. My mother-in-law Helena being held by her mother Luella Elgie. Woman on right with white bow is Helena's 2nd great grandmother Margaret Wilford Facey and the other woman is Helena's grandmother Mary Louise Facey Elgie. 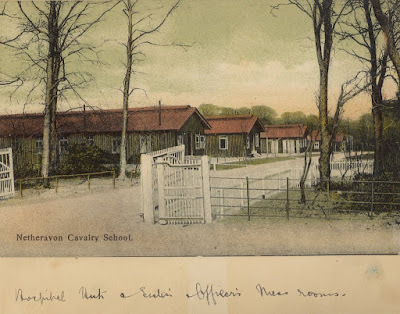 Was Your Ancestor in Debtor's Prison? 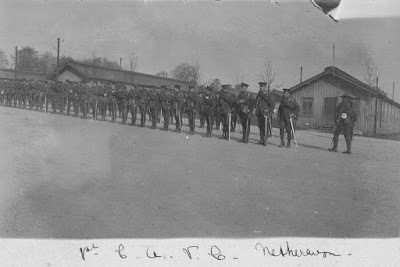 Here is another database I stumbled on for Yorkshire England. 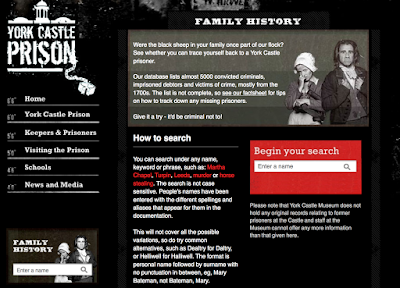 It is the website for York Castle which housed a debtor's prison. There is a brief history of the prison, the environment of the prison, a few prisoner biographies, and a few turnkey (guard) biographies. By going to York Castle Family History Section you can search for an ancestor who was in the prison, either for debt or for criminal actions. 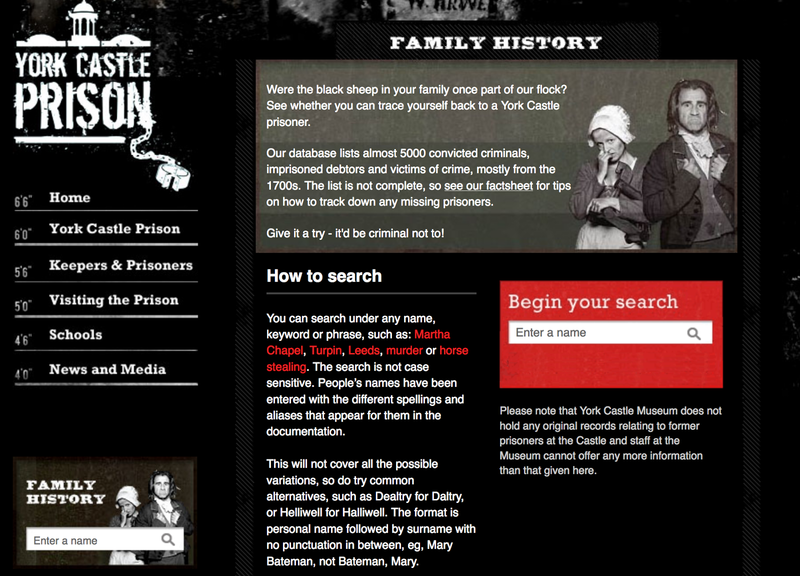 Not all prisoners are listed as the database currently has prisoners from the 18th Century. I'm looking for William Elgie who I know was there in 1818 so am out of luck this time but it's a fascinating database with over 5000 names! There is a very nice factsheet for tips on how to track down any missing prisoners and I am planning to use it find more on William if possible. I was able to find that York Castle Museum holds miscellaneous records from York Castle prison, including "Notebook with notes on various prisoners in York Castle, extracted from 1803-1868". Next step is to write to them and ask how/if I can access these records. Over 400 bodies are known to be buried under a parking lot in Hamilton Ontario. Richard Beasley, an early settler, is one of those buried there. 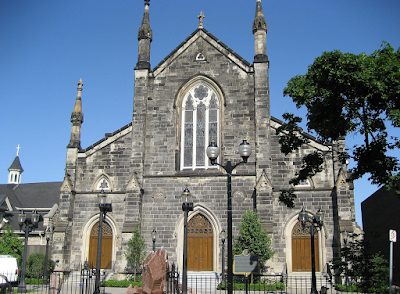 Christ Church Cathedral now plans to dig up the graves, identify them, and re-bury them so that they can build a 12-storey condo. The graveyard opened in 1832 and 20 years later it was closed. Many headstones were moved at that time but the bodies were left behind. The Cathedral has gathered and saved 24 tombstones which they are storing in the church basement. 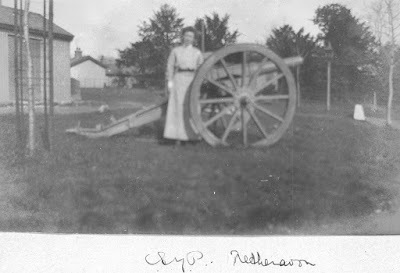 From a personal viewpoint, many of my Peer ancestors as well as my Burkholder ancestors died in the Hamilton area in the early to mid 1800s. I am hopeful their remains will be found and identified. With thanks to Annette P., Olive Tree Genealogy is pleased to share this page from a bible belonging to the Lockwood family. These are BIRTHS in the left-hand column. 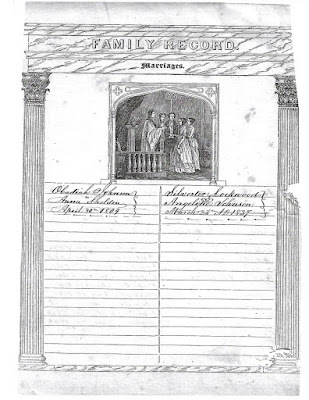 The right-hand column appears to be the marriage of Sylvester Lockwood b June 9, 1807 and Angeline Johnson b. Nov. 25, 1817 with a list of their children underneath. 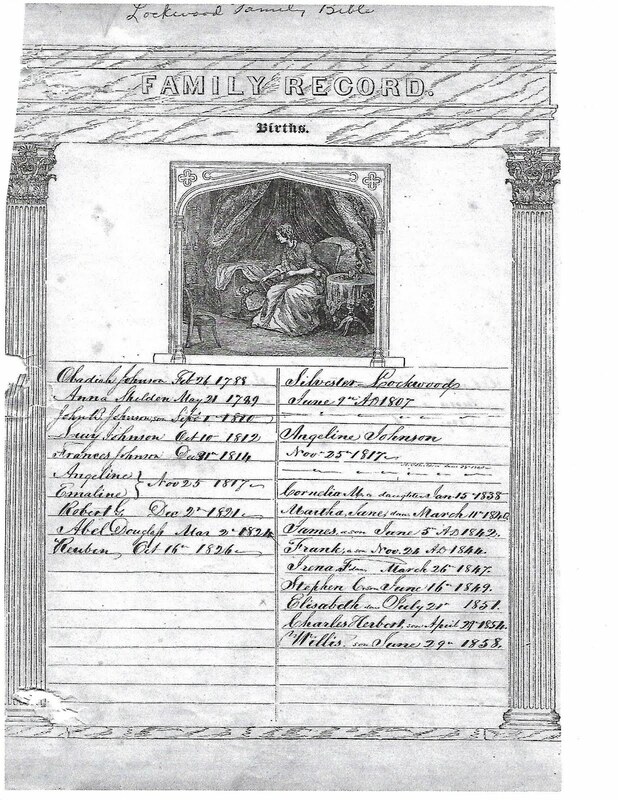 I have listed their names and years of birth below but the image provides full detail of date of birth. I have another page from this Lockwood family bible and will be posting it here on Olive Tree Genealogy blog soon. Another great candid shot! These photos were taken in the 1920s and I love how often family members got together. It looks like they had a lot of fun too. Stevensen, Jacobsen, van Brakel (and more) Descendants Won't Want to Miss This! Steven Janse was baptised in October 1617 in Nijkerk, Gelderland Holland. A search of church records revealed the names of his parents and grandparents, as well as siblings. These records are all included in this book. In 1636 when Steven was only 18, the Bubonic Plague struck and most of his family died. Steven and his wife Maria Goosens arrived in New Netherland circa 1648. By 1655 they were living apart and eventually sought a legal divorce in 1663. BOth remarried and Maria had one more child - a son born illegitimately, his father unknown. Are you a Van Valkenburg descendant? I am. My 9th great-grandfather Lambert Van Valkenburg was born in the Netherlands circa 1614. With his wife Annetje Jacobs, Lambert sailed for the New World of New Netherland (present day New York state). Records found for Lambert indicate he was in New Amsterdam as early as Jan. 1644. Since it is unlikely the ships sailed in the winter, he was probably in New Amsterdam in the summer or fall of 1643. Existing records indicate he purchased land in July 1644. That 1644 plot of land is now the site of the Empire State Building in New York City. "Lambert van Valckenborch, plaintiff, against Henderick Claessen and Gerrit Willemsen, defendants.The plaintiff complains that the defendants beat him and his wife in his own house. The defendants deny it and claim that the plaintiff chased them with a naked rapier out of his house and pursued them to the center of the fort. The court orders the parties respectively to prove their assertions." In 1659 Lambert was appointed to the Rattle Watch. The Rattle Watch was responsible for walking the streets at night, watching for crimes or fires and from 10 p.m. to 4 a.m. they called out the hour every hour as well as ringing their rattles. "Instructions issued by the honorable commissary and magistrates of Fort Orange and the village of Beverwyck for the rattle watch, appointed at the request of the burghers to relieve them of night-watch duty; to the rattle watch of which place Lambert van Valckenborgh and Pieter Winnen were appointed the 6th of July of this year 1659, on condition that they together are to receive for the term of one year one thousand and one hundred guilders in seawan and one hundred guilders in beavers. Are You a Pier or Peer Descendant? 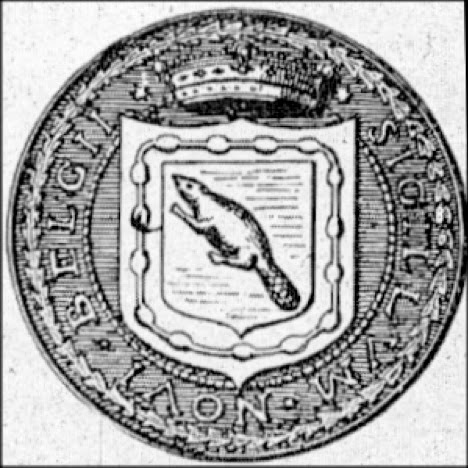 My 4th great-grandfather Jacob Peer, the immigrant ancestor to Ontario, was living in Newton Township, Sussex County, New Jersey in 1774. Jacob was forced to leave New Jersey because of his British sympathies during the American Revolution. He settled near Hamilton Ontario in June 1796. 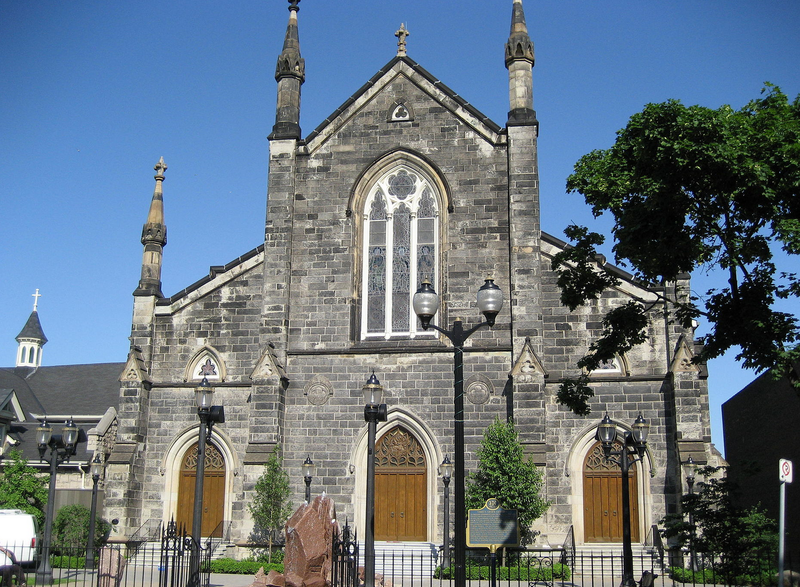 Jacob and his family lost everything in New Jersey and settled in what was then the wilderness of Upper Canada where they had to make a new life for themselves. Jacob and his 6 sons and 2 daughters had many descendants settling in Ontario, Michigan, Pennsylvania and Illinois. 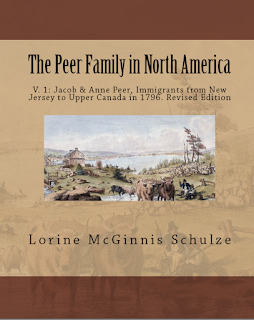 This is one of the immigrant families I researched and wrote about in a 6-volume set called The Peer Family in North America. The hardships they endured were felt by many in those turbulent times and I wanted their stories told. Why not join our Peer Genealogy Group on Facebook? You can share with other members, ask for help with a challenging Peer or Pier ancestor and join in discussions. 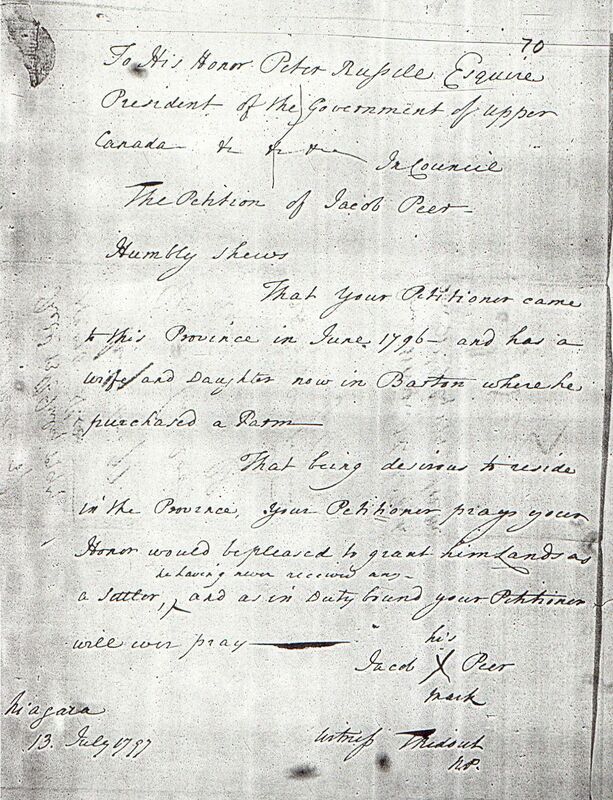 1797, 13 July: Declared in his land petition that he came to the province in June 1796 and had a wife and daughter in Barton where he owned a farm. He was granted 200 acres on 14 July 1797. 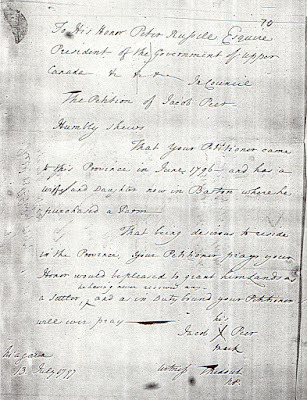 A statement by Nathaniel Pettit dated 10 July 1797 states that he was acquainted with Jacob Pear [sic] in the State of New Jersey, and that because he was "much attached to the British Constitution" he "suffered greatly both in his person and property in the Late War between Great Britain and America"
Another new book! If you are tracing your Van Slyke ancestors you might want to check out my TWO books on the family. Are you a descendant of Captain Adriaen Post? The Dutchman Adriaen Crijnen Post and his wife Claartje (Clara) Moockers are found in Recife Brazil in 1646. By the time Brazil fell to the Portuguese in 1654 Adriaen and his femily had left for the Netherlands. From there they sailed to New Netherland. As a representative of Baron van der Capellan, Adriaen established a thriving colonly on Staten Island. The colony was burned to the ground in the Peach Tree War in 1655 and 23 colonists were killed by Indians. Adriaen, his wife, 5 children and 2 servants were among the 67 colonists taken prisoner. 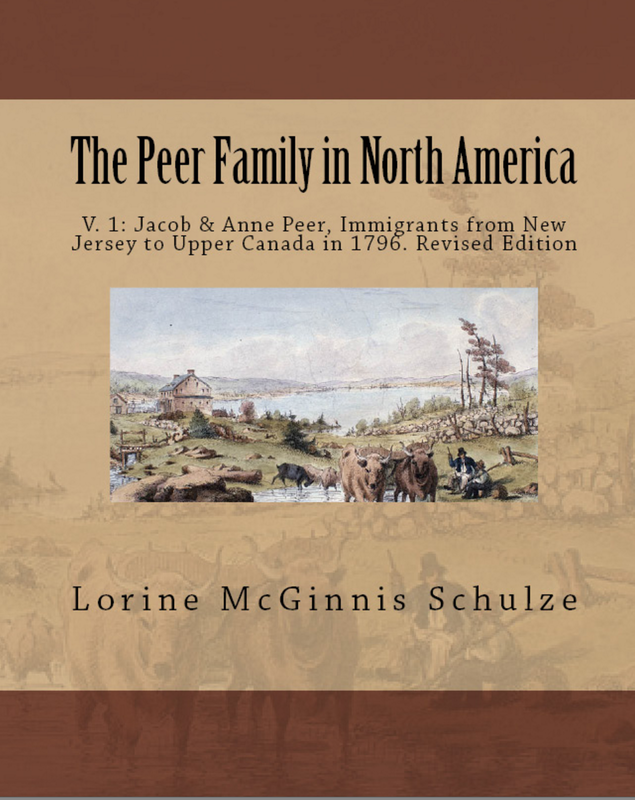 This book in my New Netherland Settlers series follows Adriaen and Clara in New Netherland and also provides information on their children and grandchildren. What a great candid photo! It looks like these two are having fun doing the dishes. The woman, identified as Ethel Finch, is no doubt having quite a chuckle over the man, Roy Facey, wearing an apron and doing "woman's work"! Roy Facey was born in 1890 and was the brother of my husband's great-grandmother Mary Louise Facey Elgie. I believe that Ethel is the 27 year old daughter of Hugh and Mary Finch found in the 1921 census for St. Mary's Ontario. Thursday, September 7, 2017, marks the closing of an 80-year era of historic records access to usher in a new, digital model. FamilySearch is discontinuing its microfilm circulation services in concert with its commitment to make billions of the world’s historic records readily accessible digitally online. (See FamilySearch Digital Records Access Replacing Microfilm). As its remaining microfilms are digitized, FamilySearch has provided additional information to users of its historic microfilm program. 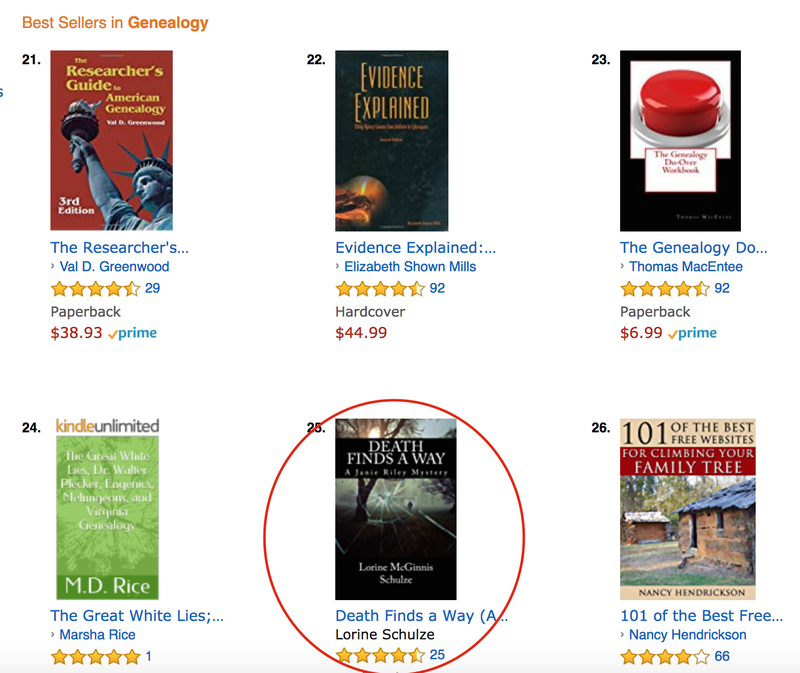 Did you know that Amazon has books on Genealogy? There are technical genealogy books, fiction genealogy books (mysteries, adventure, historical and more), DNA for genealogists, tutorial and helpful genealogy books and so on. I'd love to get it to Number 1! Failing that, if I could get it to the first page (#1-20) that would be super! "Organize Your Genealogy in Evernote in 10 Easy Steps" (by yours truly) is not doing as well. It's in Number 68 spot! So even though I'd love for my readers to boost my book by purchasing a copy OR giving it a decent review if you already own it, my main goal with this blog post is to encourage you to take a peek on Amazon for genealogy books you might like to read! Postcard. 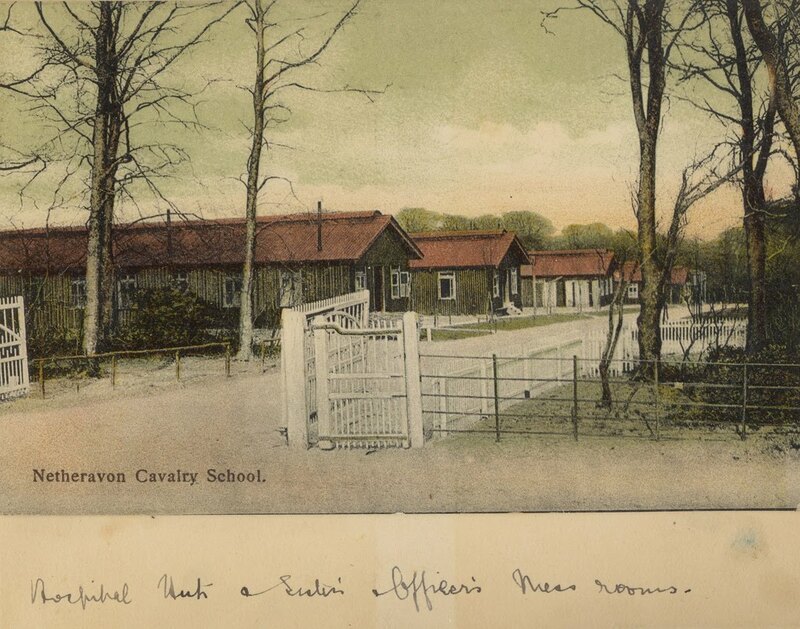 Netheravon Cavalry School. 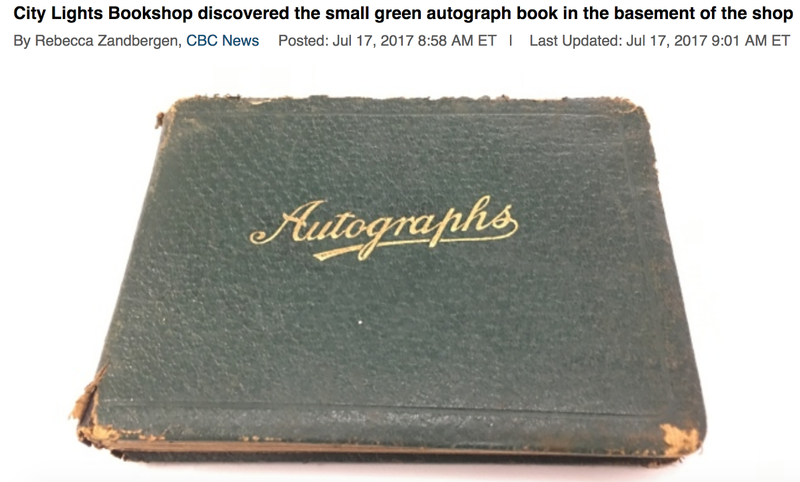 "Hospital Units and Sisters Officers' Mess rooms"
A bookstore in London Ontario recently discovered an old box sitting in their basement. 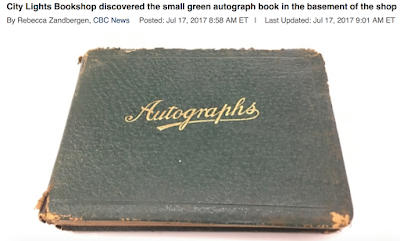 Inside were various items - school workbooks, a telegram and among the items, a small green leather autograph book inscribed "To Margaret on her 11th Birthday. Dec. 21, 1931"
This child's book, passed on and saved all these years, is now in the London room of the local library. Perhaps Margaret's descendants or relatives will find the book and enjoy reading through it to share what Margaret MacQueen's friends wrote to her so many years ago. Thanks to Annette Fulford for spotting this story on CBC News.